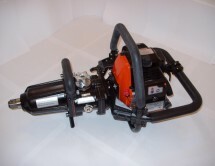 A portable, one man operated tool for the fast turning of all threaded track fastenings. It is powerful and reliable, is a great time saver and improves quality by ensuring uniform torque. 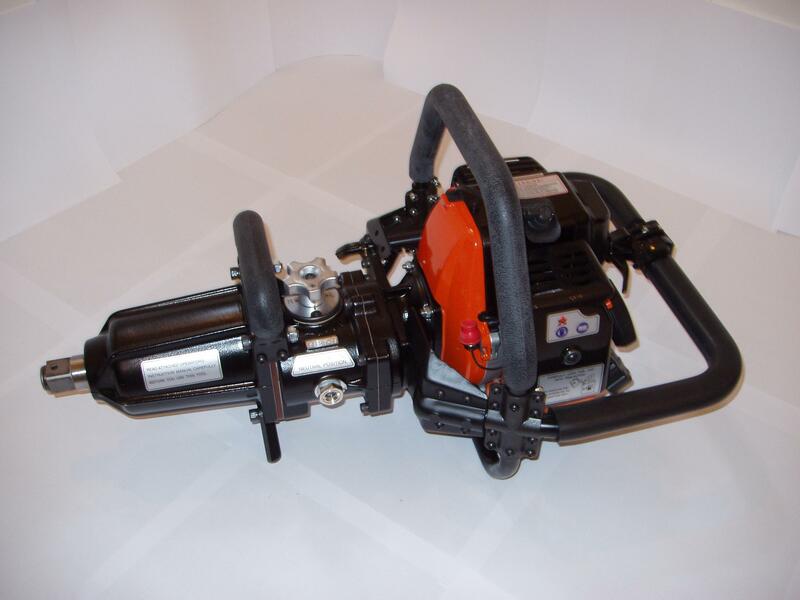 The impact wrench is among the most widely used and most useful of all track machines. 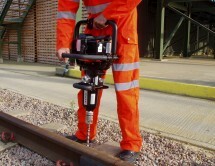 It operates equally well in both horizontal and vertical positions and has unlimited applications on and around the railway. The drilling attachment further enhances the machine’s versatility. 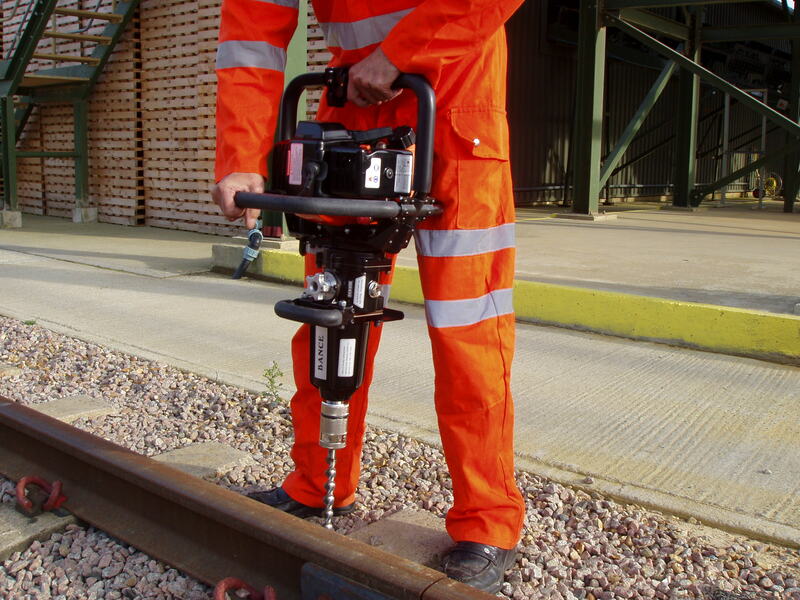 Use the machine with track open or closed to traffic for track renewal and maintenance, in rail yards and depots, on crossings and bridges; for installation or removal of track bolts and nuts, lag screws, screw spikes, camcar screws, fish bolts, clip bolts etc. 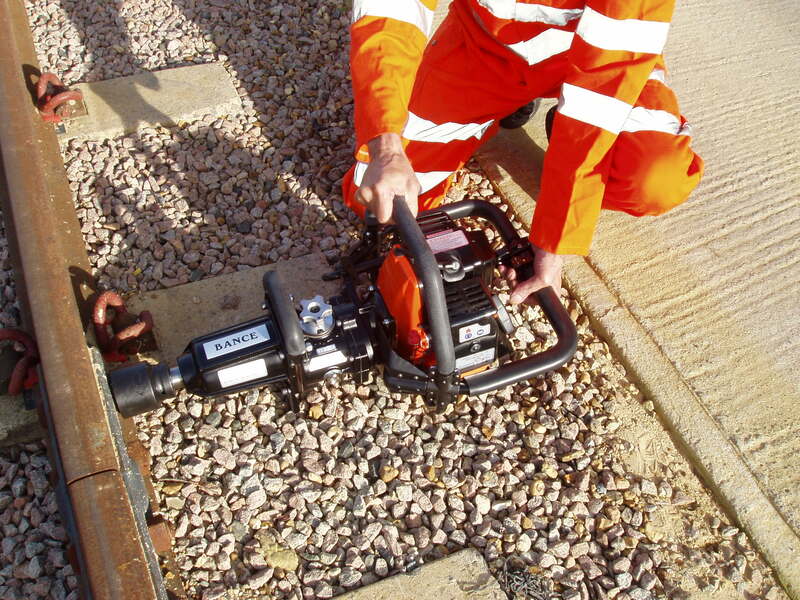 The machine may be used instead of or to supplement compressors, generators or hydraulic units working behind or ahead of the main gang.